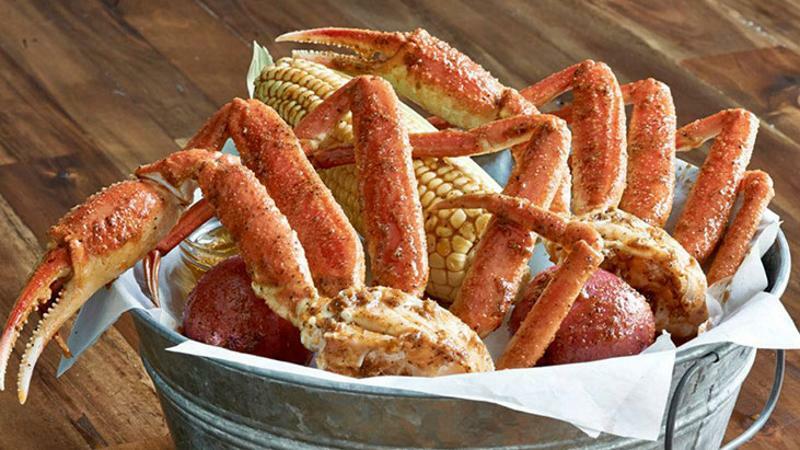 In what may be the first significant trial of a no-tipping policy by a full-service chain, Joe’s Crab Shack has switched the servers at 18 units to a set wage and alerted customers they no longer are expected to tip. Servers will be paid a wage starting at $14 an hour, though the exact amount will vary from server to server on the basis of their past performance, according to the chain’s parent company, Ignite Restaurant Group. The money to pay the waiters and waitresses is being generated by a price increase of 12 percent to 15 percent, Ignite CEO Ray Blanchette told investors late last week. He revealed that the test began in August but was still being rolled into some restaurants as recently as last Tuesday. Ignite expects the switch to a wage to reduce server turnover. A $14 hourly wage sounds much better than $2.13, which is the wage they’d get, sans tips, at competing restaurants, noted Blanchette. It’s also a yellow light to servers who know they’ll likely start with the least-lucrative shifts if they move to another restaurant. He also noted a wage model solves some service problems for Joe’s. Waiters and waitresses usually balk at having someone help them with a big table because then they have to split the tip. Joe’s, which has a number of large parties, won’t have to deal with that at the 18 test cites, said Blanchette. He added that customers who tip generously may end up spending less for a meal than they previously did, since the price increases levied at the test store are less than 20 percent. Blanchette said the test will likely run through the rest of the year, and there are no plans as yet to begin a similar trial in Ignite’s other restaurant holding, the Brick House sports-bar concept. A number of high-profile independent restaurants have recently decided to replace tipping within their restaurants with a set wage for servers. Joe’s appears to be the first chain to try the switch.